Faith Lutheran Church uses the liturgical texts that are found in Lutheran Service Book for worship. Holy Communion is celebrated every Sunday, as well as on additional festival days (such as Christmas, Ascension, etc.) The following orders of service are used . . . Faith also uses the orders of Vespers and Evening Prayer at midweek evening services of the Word in the seasons of Advent and Lent. Private Confession & Absolution is available upon request. 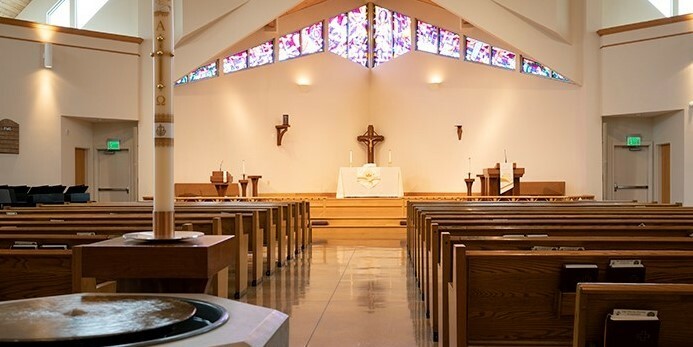 In thankfulness to Christ for what He has done, it is the Misson of Faith Lutheran Church to share the Gospel and provide Christian fellowship by preaching, teaching, and serving God in the community.